Accessible wet rooms offer an extremely practical bathing area for anyone who struggles to use a traditional bath or shower with ease. By creating an obstacle free shower environment, with additional safety features, we create an easy to use spacious showering area, or a large wheelchair accessible area, that also allows for carer assisted bathing. Our specially designed accessible wet rooms also provide an easy-to-clean, contemporary and most importantly safe shower space. We can design a wet room to feature a stand up or sit down shower. Floors may be finished with anti-slip vinyl for safety. 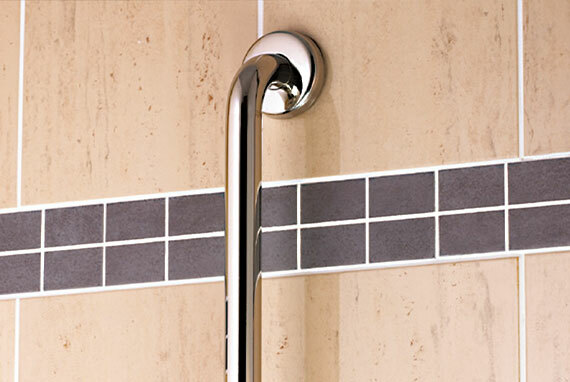 Grab rails, thermostatic shower controls and pull down shower heads are all easy to add. When it comes to installation, we can help there too. Wet rooms can either be added (by converting a garage) or retrofitted into an existing space (a spare bedroom or existing bathroom). We then handle every aspect of fitting your new wet room, from adjusting the floor for sufficient gradient to create drainage, to placing the final tile. Stylish, safe and easy to use, it's perhaps unsurprising why many people opt for a wet room. With sleek lines, a large showering area and well chosen fittings, an accessible wet room can transform a tired bathroom and provide a more pleasing aesthetic appearance. They've also been found to enhance the value of a property. When it comes to suitability, this option is the best for meeting the needs of a wide range of people with different levels of mobility. It also provides a good option where a person’s mobility may reduce in the future. We understand that whilst you want your wet room to be functional, you'd like it to look stylish too. That's why we spend just as much time on the little design details such as tiles, flooring, storage and lighting as we do on selecting the best mobility bathing products for your needs. Designed for style, as well as usability, our wet rooms deliver a luxury look but with practical features such as shower seats, screens and grab rails, to make bathing safe and easy for bathers and carers alike. As accessible bathing specialists, we place great importance on placing the customer at the centre of our solutions. Used for many successful bathroom installations, our process allows us to fully understand your needs so we can help you achieve independence in your own home. We take the time to understand your needs, to find out which walk in shower configuration will be best for you. From shower cubicle to entire bathroom upgrade, we carefully measure and design everything down to the very last millimetre. 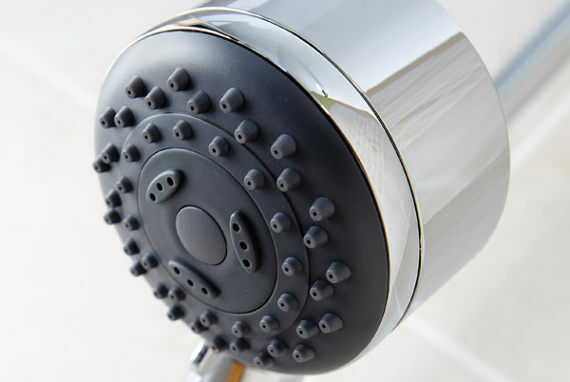 We select and supply high quality, durable products that we know will make the showering experience safer, easier and more enjoyable. No need to find a separate builder or plumber. Our team of experienced installers will have your shower fitted quickly, tidily and with minimum inconvenience.